Known as the "Garden of France" and the “Land of Castles”, the Loire Valley boasts a wealth of fine historical buildings and a treasure trove of fabulous landscaping. 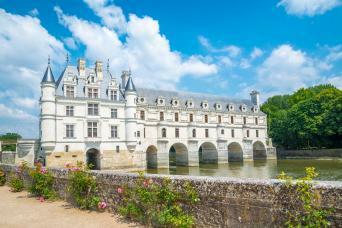 It won’t surprise you to discover, too, that the Loire has long been the sought-after location of poets and writers, including such famous names as Leonardo da Vinci. There is no better way to discover the Loire Valley than by bike. You’ll also discover enchanting towns and villages, restaurants famed for their amazing gastronomy and superb vineyards. Rillettes and Loire wines, Crottin de Chavignol goat’s cheese and white butter sauce... 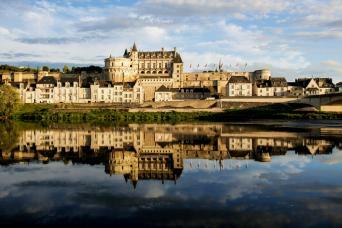 Cycle to the glorious Châteaux of the Loire or live it up and cycle the Loire in style. Whatever you choose, you will experience a part of the world filled with precise beauty. 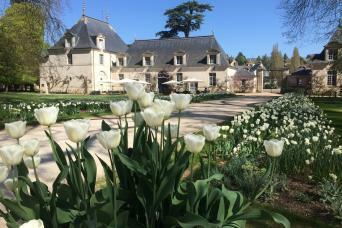 Discover the châteaux and palaces of the Loire Valley on this easy going cycling trip. Pedal the easy going Loire River Cycle Path from Orléans to Chinon, spending each night in a different village or town. Cycle the historic Loire Valley in luxury spending each night in lovingly converted châteaux and former homes of nobility.